darkSpyro - Spyro and Skylanders Forum - Skylanders: Lost Islands - What did the Thumpback pop up thing say? 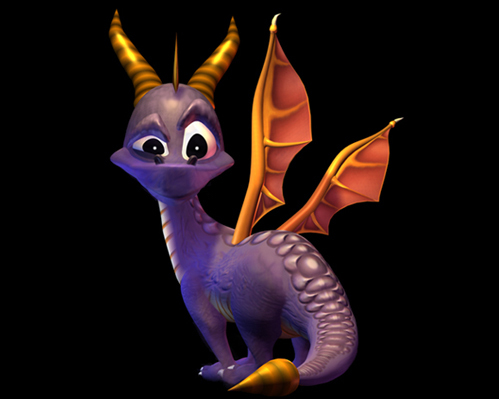 darkSpyro - Spyro and Skylanders Forum > Skylanders Mobile > Skylanders: Lost Islands > What did the Thumpback pop up thing say? I don't like how you cannot go back and reread the pop up windows once they're gone. The ones that you read and then click 'continue' or whatever and then another window pops up and gives you the list of goals you have to complete. I got Thumpbacks today,where I have to collect from his house and then send him to Pirate Seas twice. If anyone gets that window, what did it say? Something about pirates, I think... Thanks! Oh yah, those are cool... no way to get them back as far as I know. I think I only missed one getting to where I am now lvl 29.